Dentistry is a stimulating career option as well for the aspirants who seek a very rewarding career in the field of dentistry. The dentists not only treat diseases, injuries and various oral or mouth problems related to gums or jaw but also educates patients on how to avoid oral problems and take good care of oral health. As a career option, dentistry comes up with certain challenges as well as an opportunity to help people and make society a healthier place. To get in the professional career in the field of dentistry it is necessary for a medical aspirant to enroll for a dentistry course in Colorado and build a strong career ahead in the field. 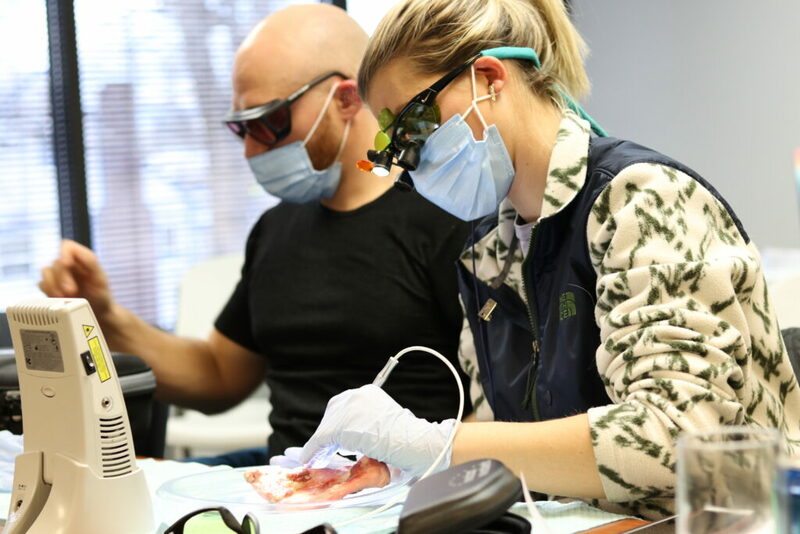 At Advanced Dental Hygiene, we provide comprehensive soft-tissue laser certification courses nationwide and an enhanced learning experience to help the medical aspirants feel confident before incorporating laser into their practices. • Check out the structure and functions of the body mainly head and neck and treats related general injuries and diseases. Employment is the greatest concern nowadays. The field of dentistry is one of the fastest growing career fields in today’s economy as people get more conscious when it comes to teeth. 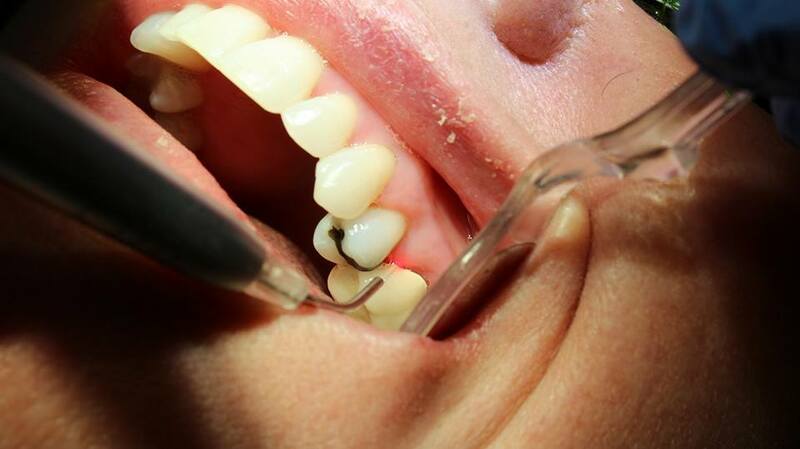 Dentistry gives excellent employment opportunities for the dentists and hygienists also. The hygienists play a pivotal role in dental clinics. If anyone wants to be a part of such a booming career option, with the dental hygienist course in Tulsa the aspirants can explore the benefits of choosing the career as a hygienist. Dentistry focuses on the basic oral care and dental hygiene of a mouth; which involves restorative and preventative measures too! Other than maintaining the oral health and hygiene dentists can even work in the teaching department in dental colleges, or work as a researcher or advisor to any pharmaceutical or dental care company also.